Nuclear programmes of international concern rely heavily on dual-use materials obtained from foreign illicit procurement channels; this conference will assess the key issues, focussing on implementable engagement across public and private sectors. Nuclear programmes of international concern, including those of North Korea and Iran, rely significantly on specialised and dual-use equipment and materials obtained from foreign sources through illicit procurement channels – often using legitimate commercial nodes. As these programmes continue to advance, stanching this leakage of strategic commodities is a matter of increasing urgency. A wide array of international, multi-state, and national efforts are now in place that seek to address this challenge. 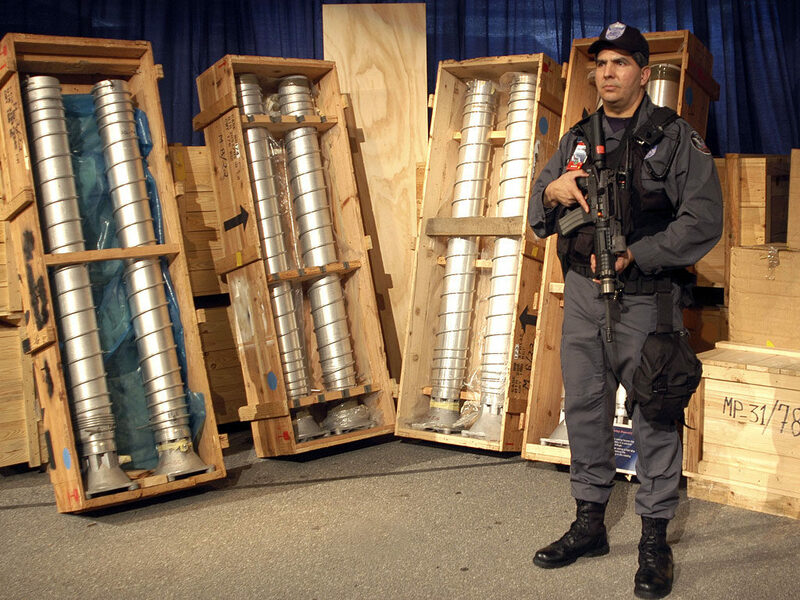 These include intensified export controls, post-export interdiction strategies, measures to block the financing of illegal nuclear trade, rules that outlaw transport of nuclear contraband, and a range of sanctions (direct and secondary) imposed on participants in illegal procurement activities and on the governments that authorise them. In some regions of the world, this problem may be larger than governments there may realise. Even though many of the basic tools of proper export controls have been put into place in the past decade, implementation and execution remain sporadic resulting in the spread of proliferation-sensitive technology to states of concern. Proliferation is a major concern at the international level, but solutions must be addressed at individual state jurisdictional levels. In particular, increasing the understanding of the problem, the capacity to act upon it, and the readiness to go beyond the lowest legal requirements for action, will contribute significantly towards improved interdiction in transhipment hubs, which are a key node for many procurement transactions. We will assess the most salient issues – such as the importance of catch-all rules in defeating sophisticated procurement schemes, the role of the private sector as the first line of defence, the challenges posed by non-ideological middlemen, the stratagems being used by Iran and North Korea to evade sanctions – and work out how to reinforce understanding of the problem and thence to reinforce the positive, although incomplete, developments that have taken place. The emphasis will be on engagement across sectors (government, industry, law enforcement) and on practical, implementable prescriptions.